I need to introduce you guys to Red Apple Lipstick. If you've been following this blog for any length of time, you know I'm somewhat neurotic about natural ingredients--especially when it comes to things you eat. And let's face it, you're eating the lipstick and lip gloss you wear. I have been afraid for a while to try any new lipsticks and lip glosses because sesame (Carter's allergy) is actually a common ingredient in a lot of them and doesn't have to be listed on the packaging. Red Apple Lipstick products are allergen and gluten free. Hello answer to my prayers, thanks for existing. I've had another issue with other natural products, though. They don't last! 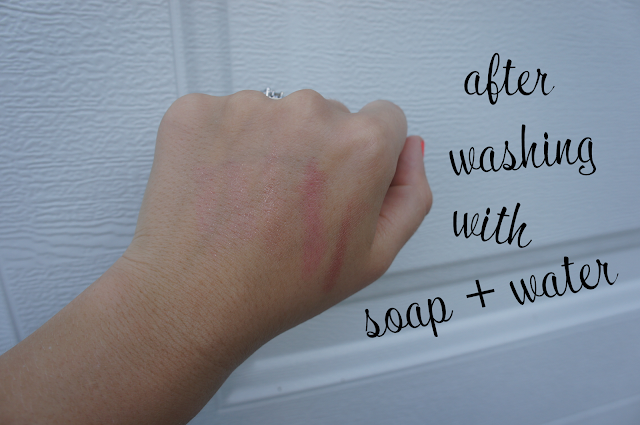 Not true with these products and I did a little test-o-la to show you. The following three photos are swatches, me washing my hand with soap and water, and the swatches after scrubbing (literally scrubbed) my hand. Ta-da! Sugar, Sugar and Foxy hold up exceptionally well. 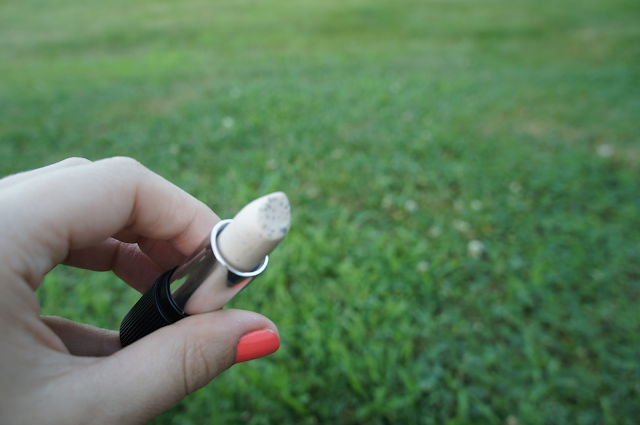 I wore Sugar, Sugar with just a lip liner one Friday night and it lasted at least 6 hours. The color had faded a bit by that point, but it was still very pink. It is such a pretty color, I've been wearing it almost every day. 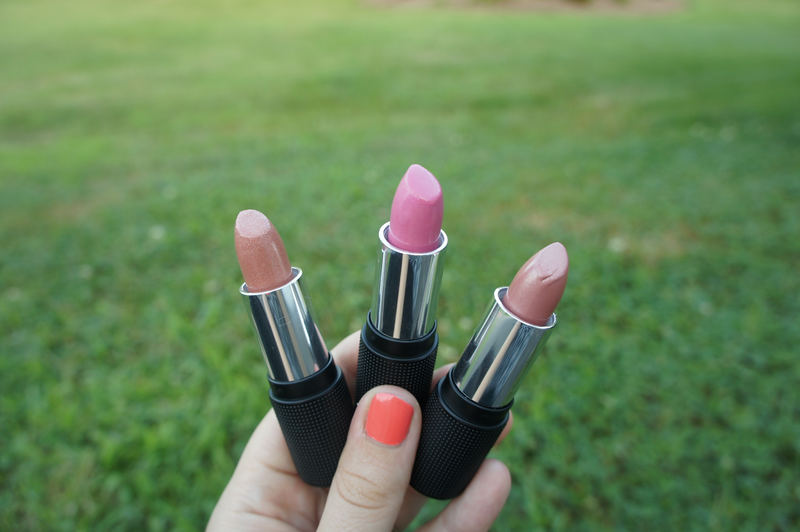 Bright lipstick is completely necessary for summer days (as was confirmed in my recent Mac Pro class! I knew I was lipstick genius). RedAppleLipstick.com had a few other favorites of mine. If I used the term "bomb" I would use it about this exfoliator stick. Because that's what it is. Do you see those tiny little magic beads? They're heaven in a tube. I am basically queen of dry lips (sad, I know, and it doesn't matter how much water I drink) and this baby is my life saver. I've used it several times and it is the only lip scrub that isn't too harsh for me (other brands and homemade versions tend to just make the whole situation worse). And they come in cool black tubes with little apples on top. Sign me up. Girls, you gotta believe me on these. 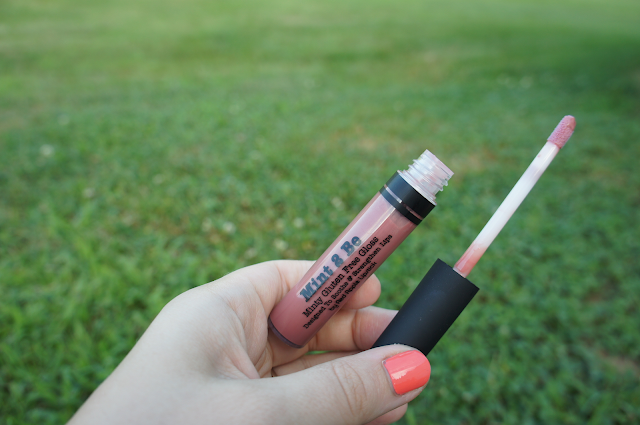 I'm one of those chapstick wearers who (used to) have a hard time liking any gloss or lipstick. 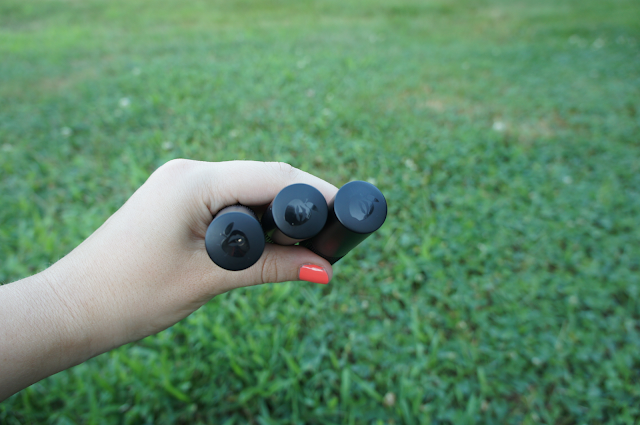 These are not heavy, do not have a chemical smell, are all natural, vegan, allergen free, the glosses aren't sticky (hooray)! 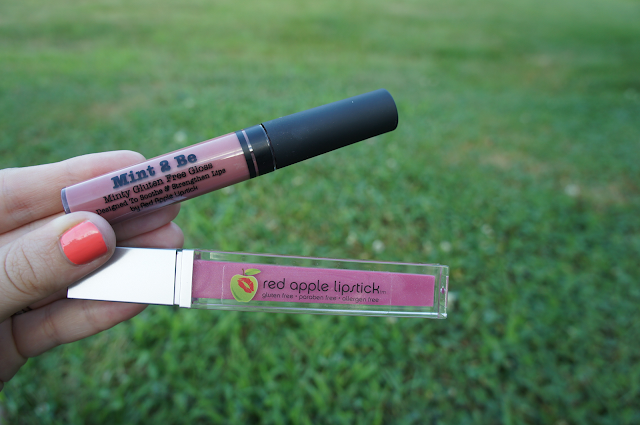 The people at Red Apple Lipstick know what the heck they are doing so believe me and go check them out. I am off to a little mini vaca. I hope Carter has a fun time playing at the bay side. We are on a mission for hermit crabs. 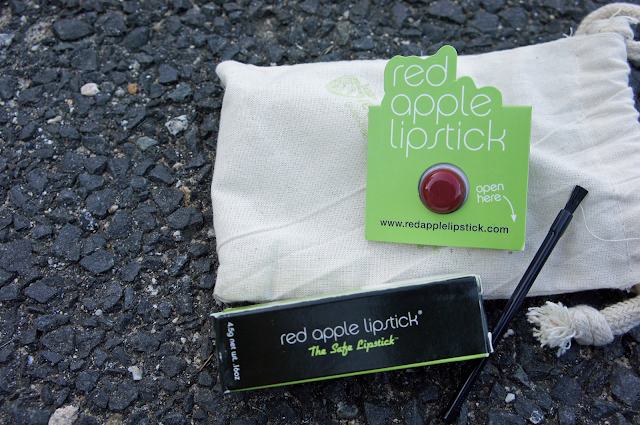 Red Apple Lipstick supplied these products for review. All opinions are honest, ya hear? I wasn't compensated to tell you that these products are awesome. I did it because I believe it. Have fun with the hermit crabs. I'm digging on the lip gloss. Nice Colors!!!! 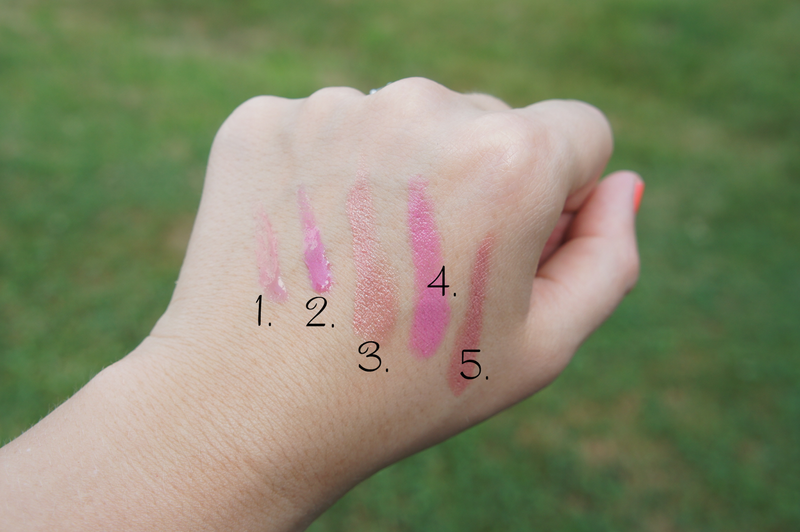 Various types of lipstick designs are available in the market. Today mostly woman prefers bright colour lipstick. 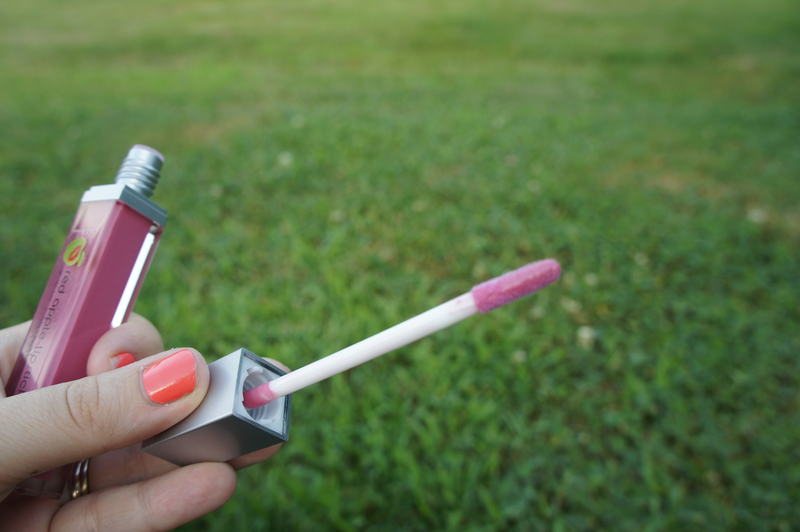 Mostly in small function or in day function woman used bright lipstick. Many types of bright colour are famous and the choice is only yours.